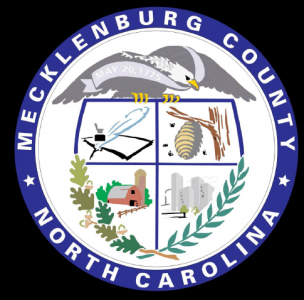 For well over the past decade, Mecklenburg County and community partners have sought to evaluate the needs of the aging community and to develop action steps to address gaps. From the county-sponsored “Status of Seniors” Initiative, focus on elder wellness through County Departments such as Social Services, Parks and Recreation and Public Health, community needs assessments by the Urban Institute of the University of North Carolina at Charlotte, the Centralina Area Agency on Aging’s area Aging Plan, roundtable discussions on an age-friendly community sponsored by the Foundation For The Carolinas, to the development of “Village Network” affiliates in Charlotte and Davidson, local stakeholders continue to focus on the needs of the community’s aging population and strategies to address them. Mecklenburg County launched the “Livable Meck” initiative in 2013, eventuating in a community-wide effort to support the livability of Mecklenburg residents now and into the future. We believe becoming a member of the AARP Network of Age-friendly Communities will provide an opportunity to consolidate many of these efforts into a more unified and sustainable approach to enhancing the quality of life for all Mecklenburg residents.